Daniel is noted for property financing advice in The Asia Pacific Legal 500, a guide to Asia's Commercial Law Firms. He has been in practice for more than 20 years and has extensive experience in a wide spectrum of conveyancing work (real estate), property financing, landlord and tenant, loans and security documents, probate and administration and general solicitors work. Daniel has worked in both the public and private sectors in Singapore and his experience also includes legal practice in Malaysia. 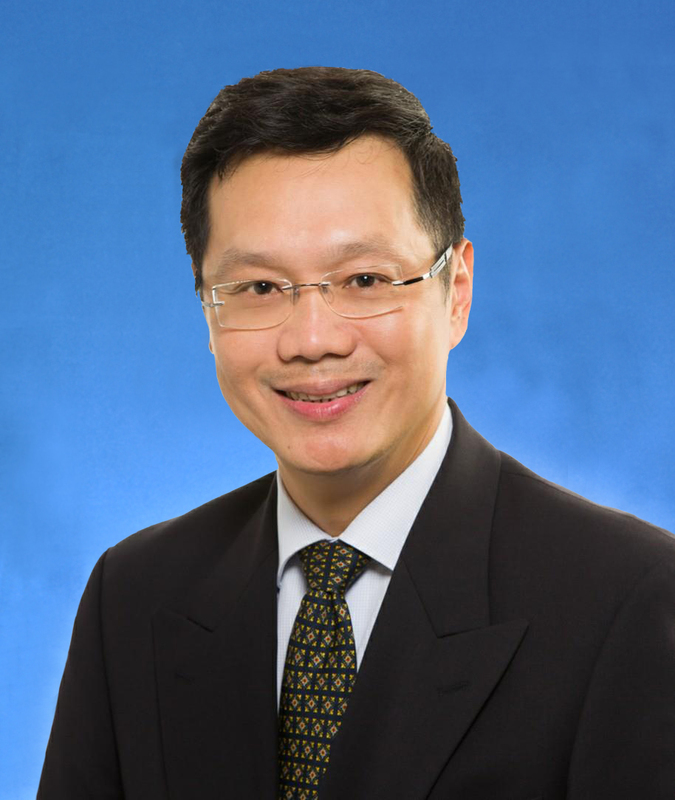 Daniel's conveyancing practice includes representing buyers and sellers in residential, commercial and industrial properties acquisition (such as Housing and Development Board's shop houses, Jurong Town Corporation's land parcels and properties), joint ventures, negotiating and documenting contractual agreements and other ancilliary matters. He also represents lenders and borrowers in financing arrangements, mortgages, charges, debentures, assignments, deeds of subordination, guarantees, company resolutions and other security documentation. His landlord and tenant portfolio involves representing landlord and tenant in the negotiation and preparation of tenancy agreements, leases, licences, sub-leases, novations and assignments. He also advises corporate clients on commercial leases. His probate and administration portfolio involves applying for grant of probate, letters of administration, resealing of foreign grants, distribution, family arrangements, preparation of wills, will trusts, powers of attorney and other documents for probate and administration.